I have a 1979 Series III RHD w/RRC axels, Disco seats and a Defender front end. 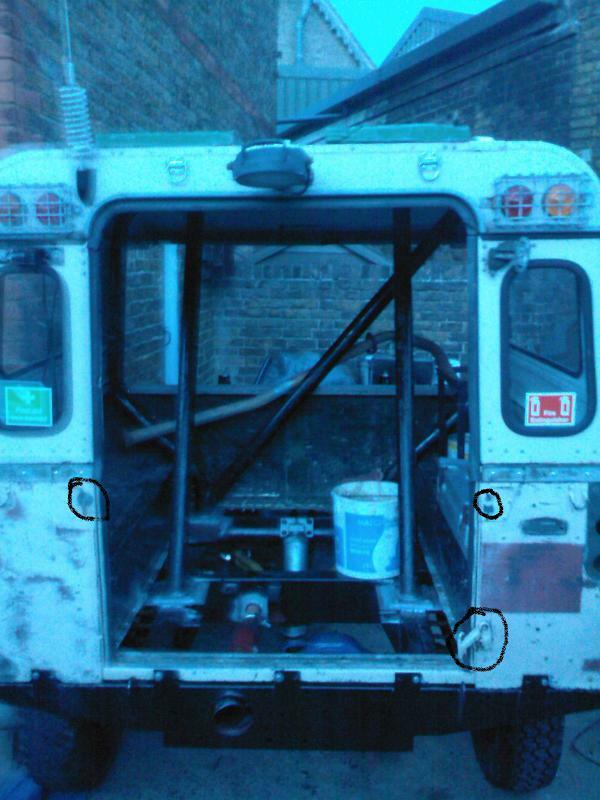 I was wondering if anyone has ever tried to convert a Series tailgate to a swing gate like on the Defender. 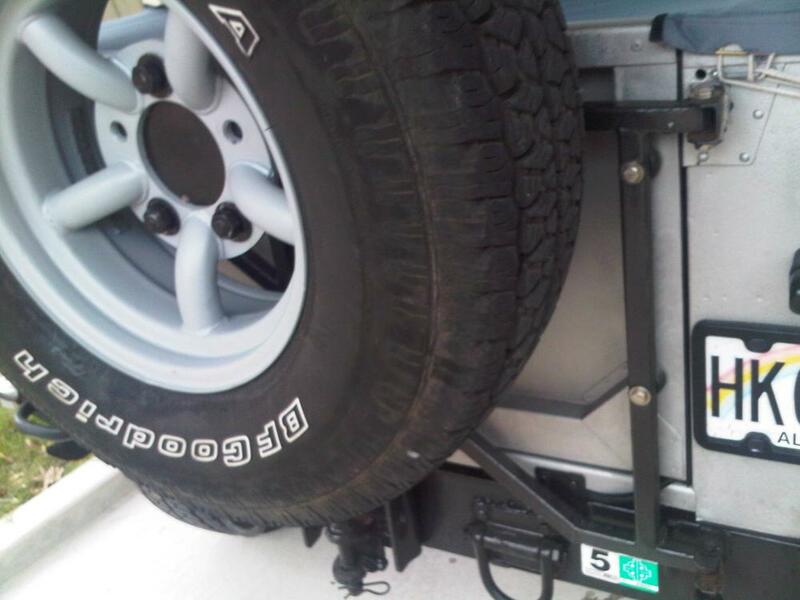 I had just purchased a swinging tire carrier from a Defender 90 and was just going to connect it to my rear door when I came across a great deal on a tailgate. Any pictures or advise would be greatly appreciated. I actually came across a picture of a guy who actuall cut off the top of his rear door and it really looked good. It also retained the rear door latch and used the original hinges in their original placement. I have a spare door laying aroung so I figured that I would give it a try. I will post some pictures once I get her done. That's a killer setup you got there Mike. I never thought about intergrating the door in with the carrier. Looks great. « gear shift rod - angle mod help ? | Defender windshield on a Series?